We can help you connect with your online audience however they reach you. Easily update & create content with our user-friendly Site Ninja SEO-Optimized Content Management System. 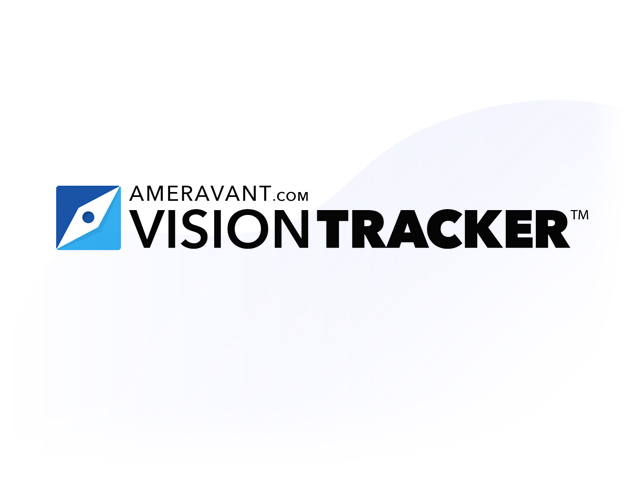 Plan, work & track all of your website analytics with VisionTRACKER from Ameravant. Control your business identity & sync it across all major Search Directories with Yext. Who is Ameravant Web Design? We're an established Santa Barbara Web Design Agency and web development company. We take pride in our work, and understand how important your website is to your business. We combine the best use of leading technologies with the highest standards of usability and accessibility to create dynamic, feature-rich websites. Our websites are designed with web standards in mind, so your site will be faster, cross-browser compatible, and easier to find (more search engine friendly). Every site we make is responsive, making for mobile-friendly websites. 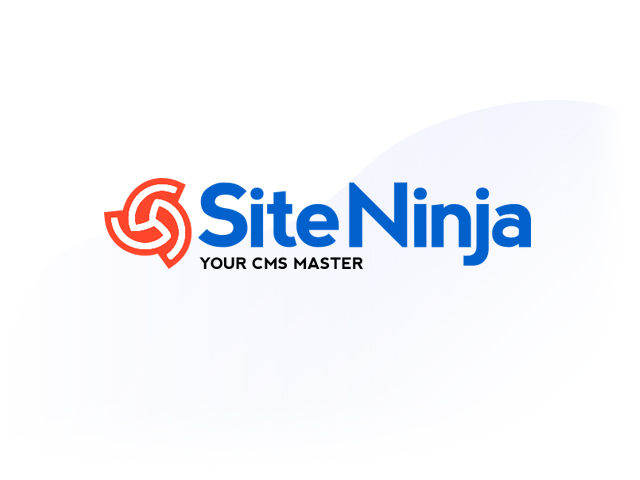 You'll be able to easily manage your own website with our in-house content management system, SiteNinja. We are committed to keeping the cost of maintaining your website down to only the cost of hosting your site. The amount of new business you get from your website is how we measure our success. How does Google Rank Local/Maps Search and Organic Search Results? Not sure what happened but I'm getting 2-3 leads a day now from all over the place from your website. Even got a call from the Bahamas today.